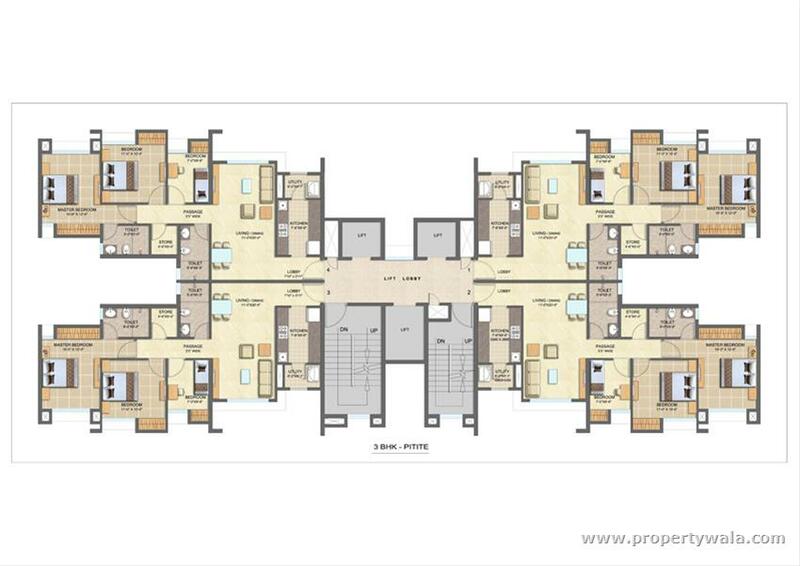 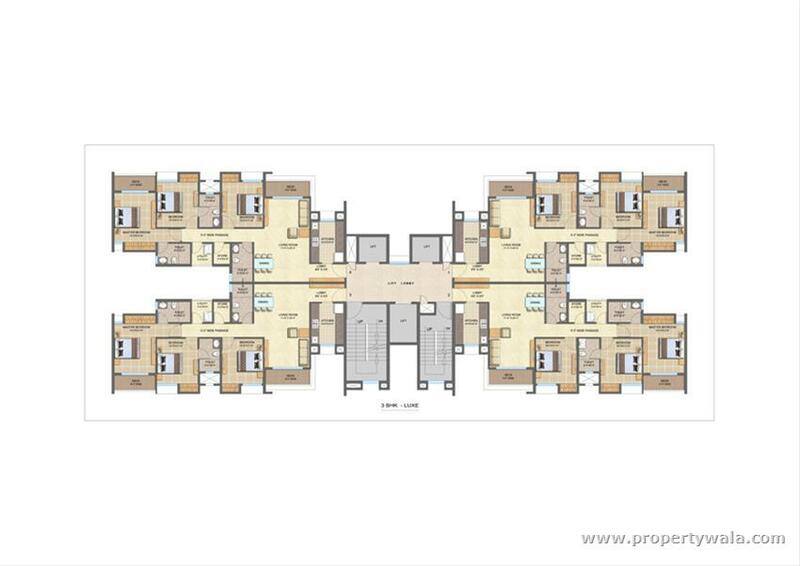 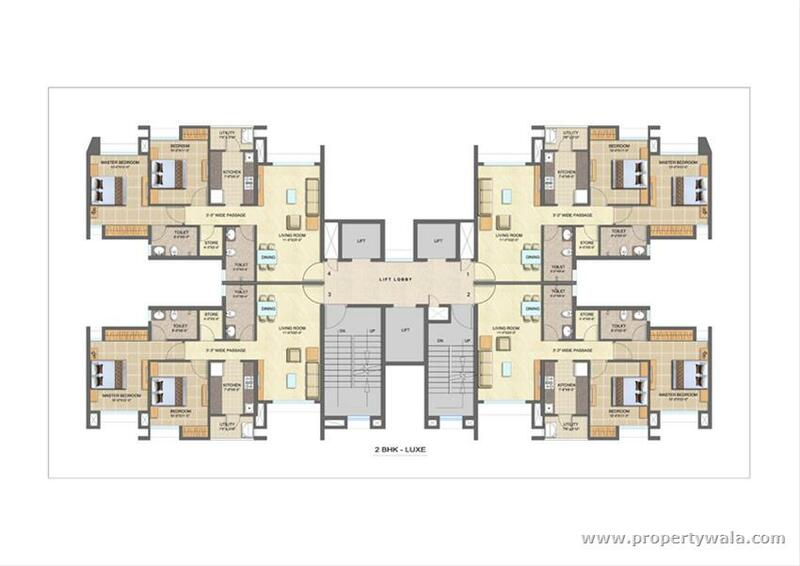 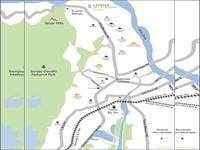 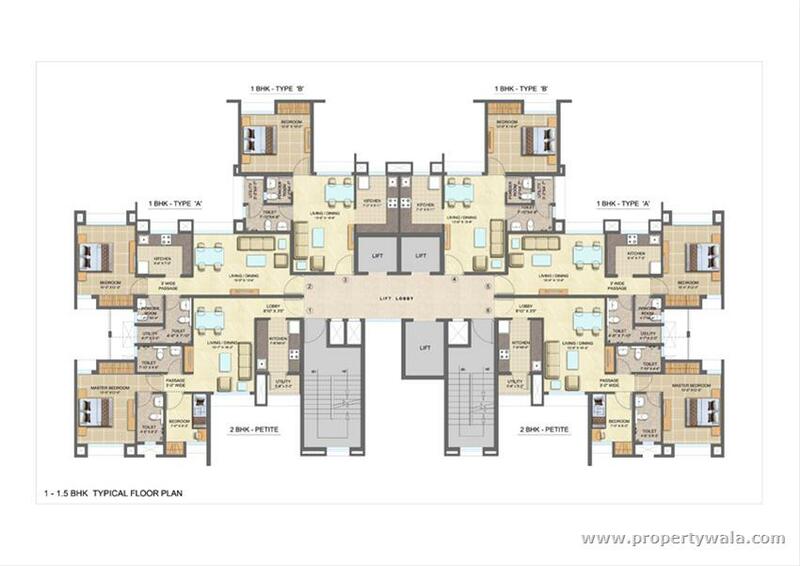 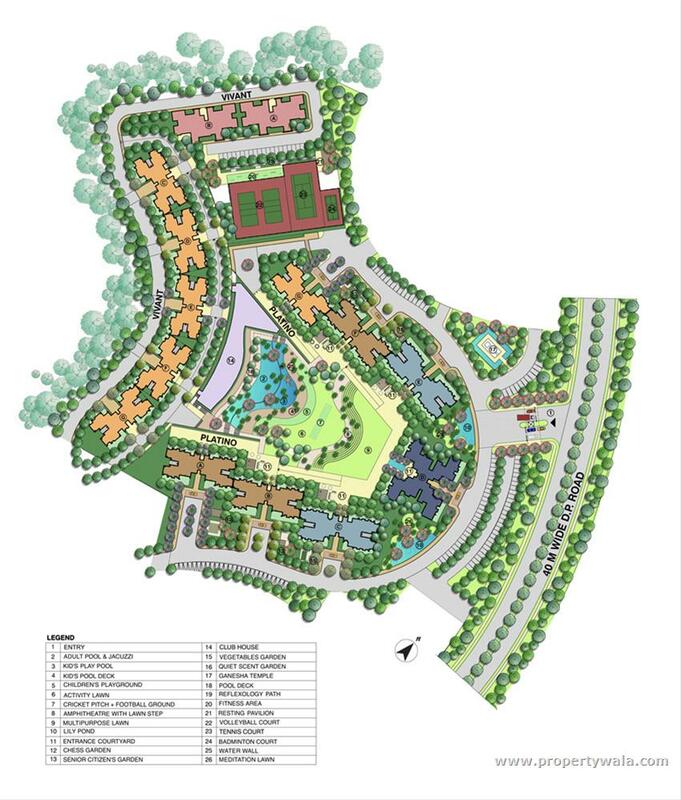 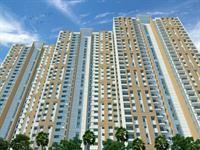 LODHA SPLENDORA IS AN URBAN STYLE & POPULAR PROJECT. 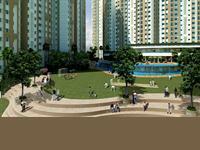 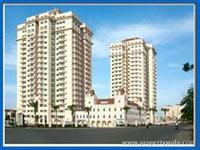 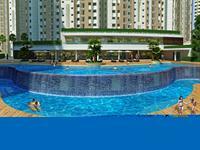 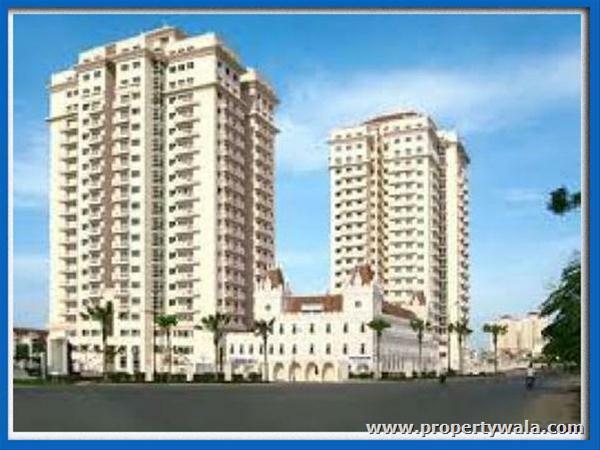 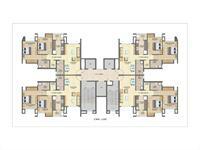 Lodha Splendora is an urban style and popular project, which is highly recommended by the people. 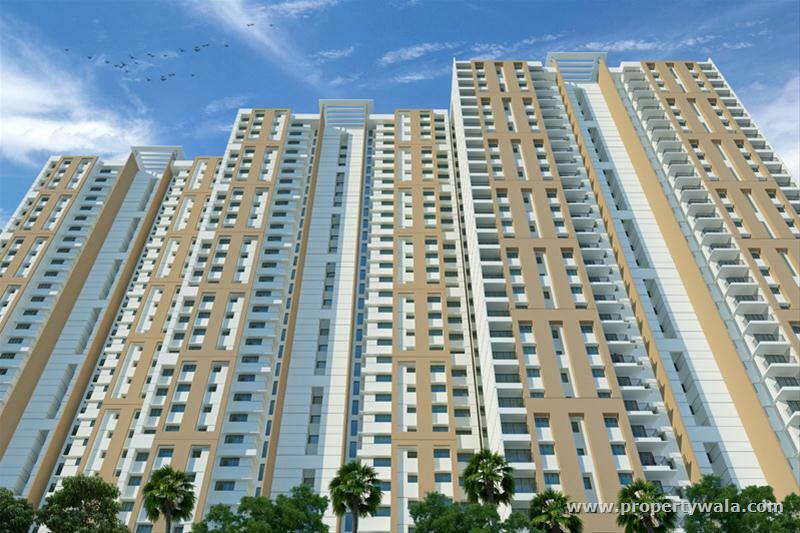 If you are looking for the luxurious and affordable apartments on Ghodbunder Road near Thane, then you are at the excellent platform. 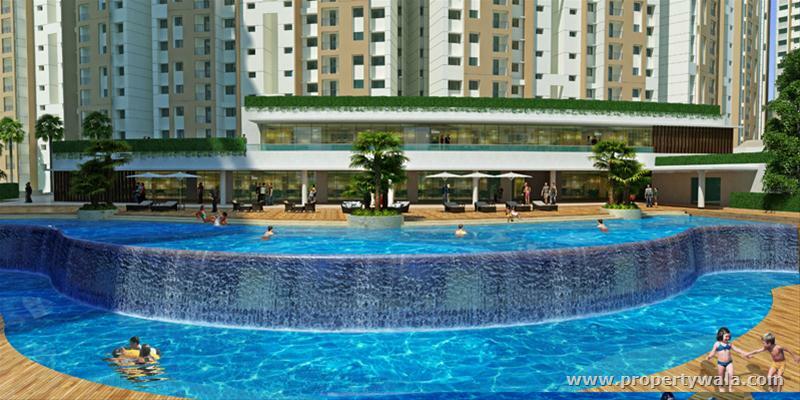 It is the most reputed and well-developed project, which has become the first choice of people for the residential purposes. 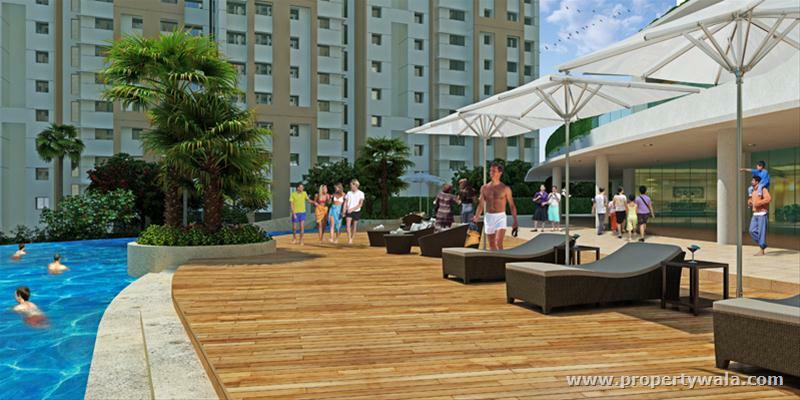 The developers construct the project with ultra quality materials and use highly technical tools to complete the projects. 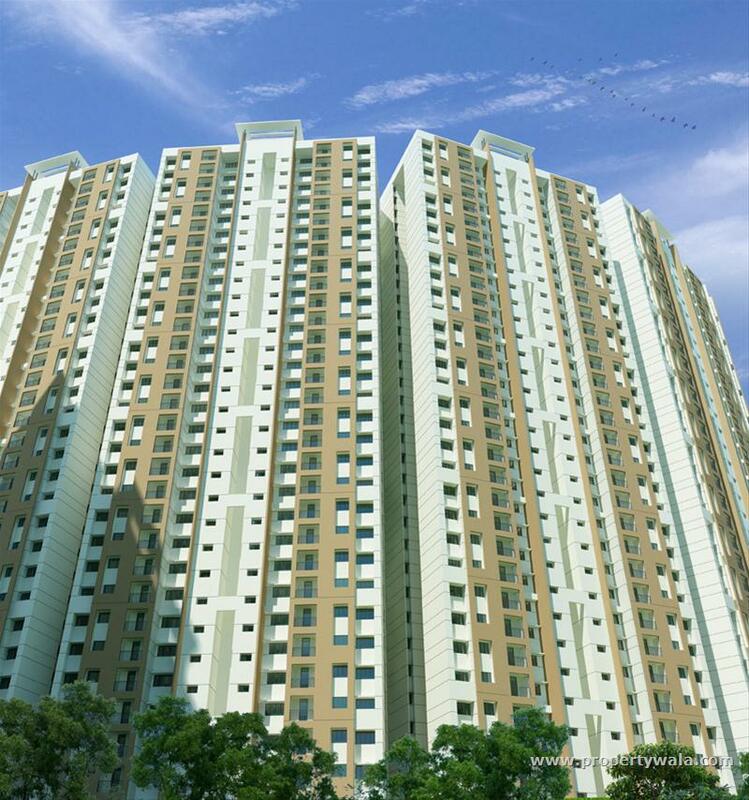 To upgrade your lifestyle and enrich the class and style these flats are a perfect option to live comfortably with your family members. 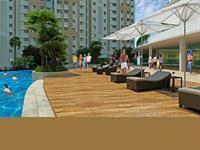 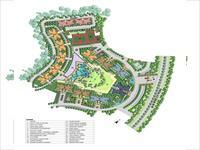 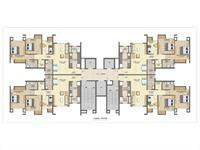 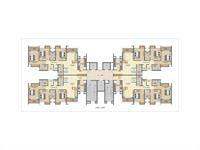 The people can get all kind of luxurious amenities and facilities to fulfill the requirements. 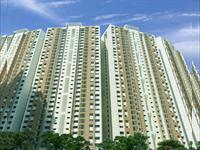 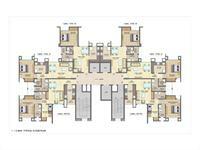 This project is modern architectural design, which comes with great facilities. 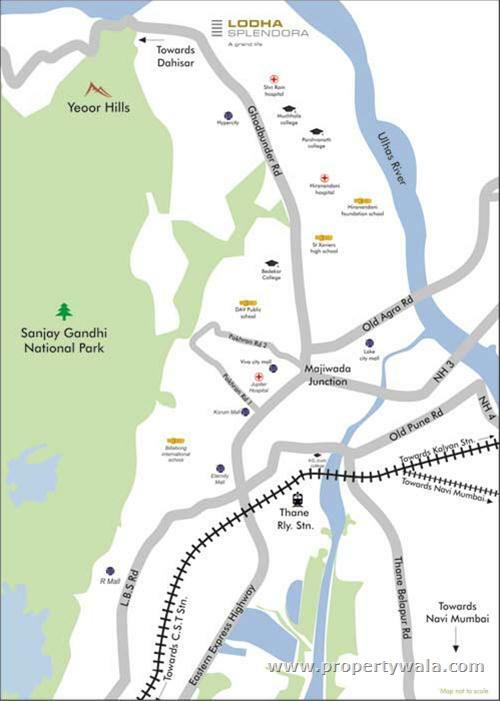 The residents can visit nearby places by catching a bus, train or a cab. 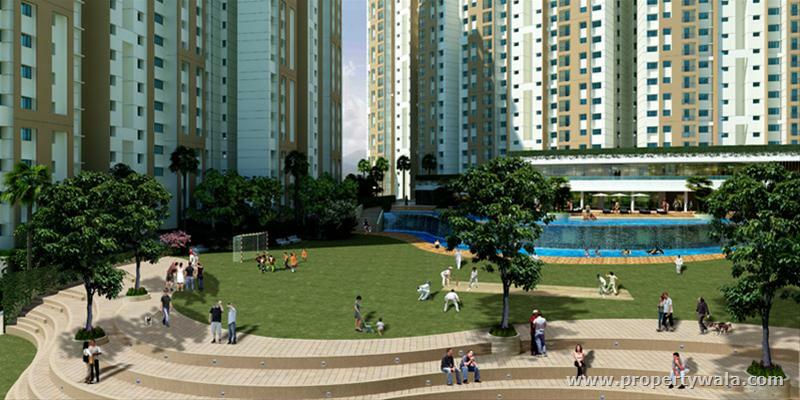 Moreover, some of the popular commercial places like malls, shopping complex, healthcare centers are located nearest to the flats.